I'm looking for something not too expensive. If any of you guys have any, let me know. Check with WingRider62 on this forum. I know that he and his wife had some nice BTA they were letting go for a reasonable price. 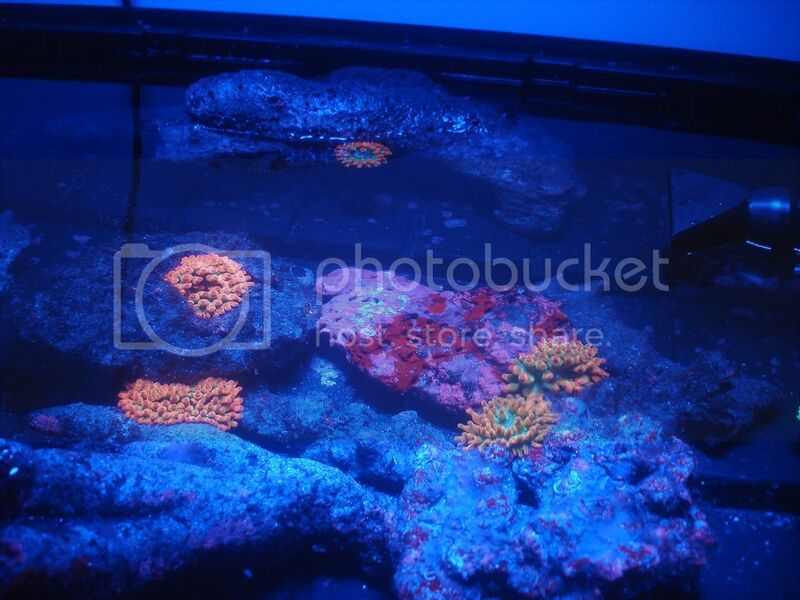 I have a RBTA about 5 to 6 inches I would like to sell. Not sure what they go for now it has been a long time since i bought one. Contact me if op decides against this Nem.. I'd be interested as a second! Been wrangling these up to a basket, slow process but i have 3/7 so far in the basket and was thinking about thinning the herd. I'm in Corvallis and have 3 normal RBTA. That being said they are sized from small dinner plate to large dinner plate. I've been considering thinning my herd. Chris I am very interested in one of your rainbow bubbles. Cuttlefish and coral had some beautiful nems last Sunday! Ive got a few RBTAs... $20 ea. Im in Keizer. I'm very interested in a rainbow!